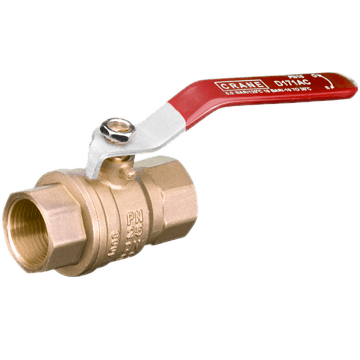 Crane Fluid Systems offers a full range of General Valves including, ball, gate, globe, radiator and Press-Fit valves. 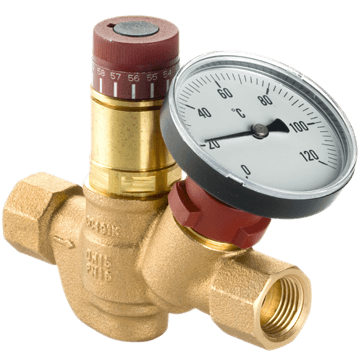 In addition, there is a range of WRAS approved Public Health Valves for hot and cold water systems that includes thermal circulation valves that assist in preventing Legionnaires' Disease, as well as a range of pressure reducing valves. 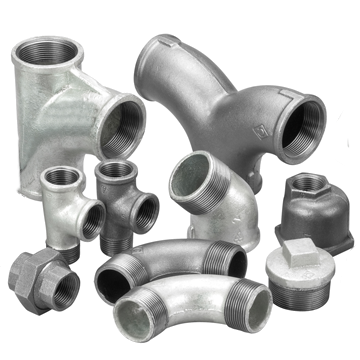 Also available are malleable iron Pipe Fittings and unions, many of which carry the BSI Kitemark. The Crane Fluid Systems ProBalance range offers a wide variety of Flow Management Systems and Static Balancing Valves, providing the ultimate in accuracy and reliability. Crane Fluid Systems has been involved with bimstore from its inception and our product library is currently one of the largest contributors of content with thousands of downloads each month across the world. Design engineers can now digitally generate systems with different combinations of valve products, locations and other details, allowing better-informed design decisions to be made from the start, through to automatic scheduling in the later stages.